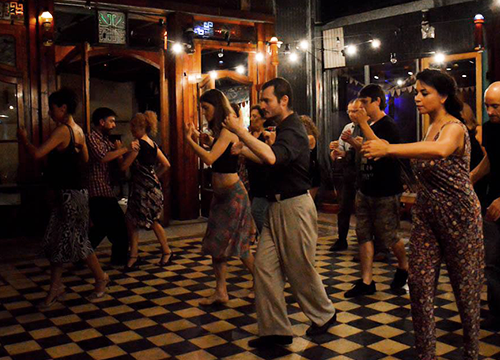 What to expect from a Milonga in Buenos Aires? 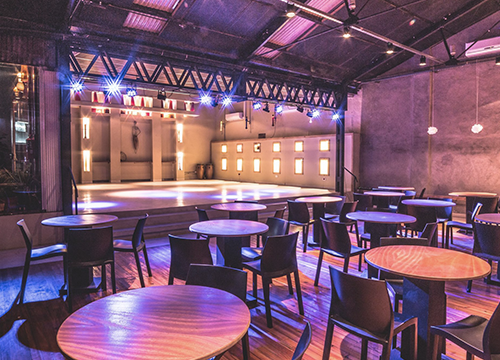 The Milonga is at the heart of the Argintine Tango tradition, here you will find an atmosphere of friendship and affection as you enter the community of Tango. The music is live, the dancing extraordinary and the party is open to all. So come and experience the place where the music plays to the rhythm of the Tango spirit. 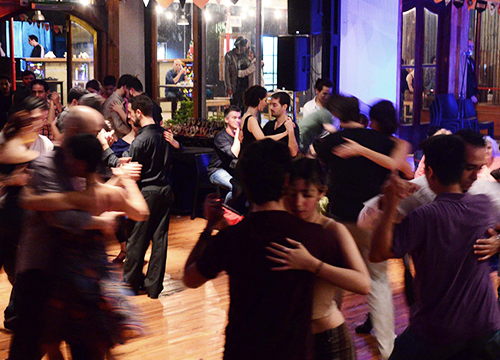 Then La Domilonga Tango Club is the place you are looking for in Buenos Aires. All levels are welcome.